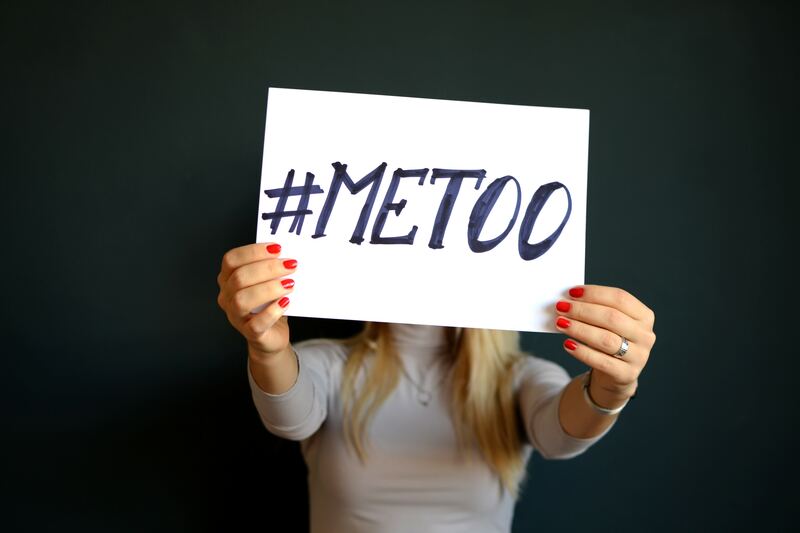 The day the ‘#MeToo’ hashtag hit social media, my mind was in a flurry. I was writing like crazy, spitting out poems and thoughts and words of empowerment that I wanted other women to hear. That I wanted myself to hear. Over the last year I’ve gone through some pretty difficult things relating to this movement, and watching my Twitter timeline fill with personal stories, affirmations, words of strength and healing, and community support—I was awestruck. I was awestruck because there are so many people struggling in the world right now. So many people in pain, in suffering, in hiding, in denial. So many people battling demons they were previously too scared to face. So many people finding, for the first time in their lives, that they weren’t alone. And one of those people was me. The revelation—of love, support, and healing—was powerful. For all of us. In the days and weeks to come, I started being more and more open about my pain. I started sharing bits and pieces with friends. I started writing about things that I had gone through. I started realizing I didn’t need to be so afraid. About a month ago, a student from the Philippines reached out to me about wanting to translate one of my pieces from Thought Catalog for a class project. She asked about my essay, ‘Speak Until Your Voice Is Heard.’ And what my motivation for writing was. That is what that essay means to me, what this movement means to me. I think now, more than ever, it’s important for us to raise our voices, to stand for and with one another, to put guilt and shame and fear aside as much as we can, and to recognize that we all come from different stories and places. And even if we all can’t comfortably share pieces of our pasts, we can find comfort in knowing we are not alone. And that’s where the healing begins.